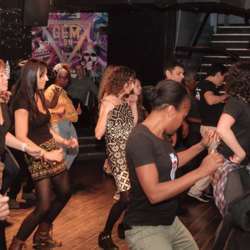 You must be a member of the London Dance the Night Away Group to attend this activity. Would you like to join this group? Lets dance off the xmas turkey and enjoy, as well as making new friends. Come and have some fun in the city!